Here at Ron’s Auto and RV of Vancouver, technicians are standing by to assist you with your fuel system and injector service needs. 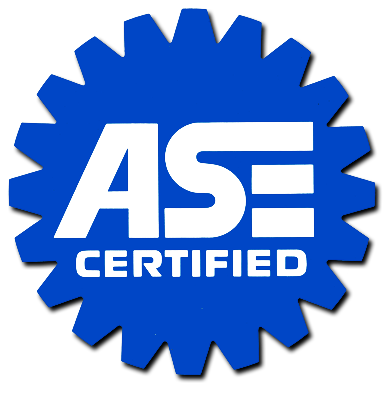 We understand your car and know that having a properly functioning fuel system and injector are essential in safely operating your vehicle. Whatever your vehicle’s specific servicing needs are, our team of professionally trained technicians have the expertise and skill to get the job done right the first time. Your vehicles fuel system and injectors are responsible for ensuring gasoline gets from the fuel tank to the engine. From the gas tank, the fuel injectors supply gasoline to the fuel filter, then finally to the engine. The fuel system also has a pressure regulator that maintains fuel pressure to help the engine perform correctly under varying load conditions and speeds. Overtime, your fuel system can become dirty or worn down. 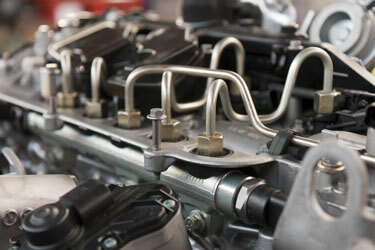 Your vehicles age, poor fuel economy, type of fuel, and mileage can all attribute to your fuel system needing service. Ron’s Auto and RV of Battle Ground, have experts on hand so please do not hesitate to ask for additional information about the types of services that your vehicle may need. When do I need fuel system service? If ever you smell gasoline when operating your vehicle, or if you suspect there may be a malfunction with your fuel system we encourage you to bring your car in immediately for a complimentary, no obligation fuel system and injector inspection. 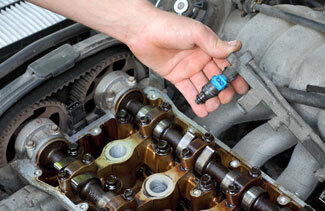 We will let you know if you need a fuel system service or injector cleaning and replacement. Additionally, you may need to bring your car in for inspection if it is several years old, or if you have high mileage, due to wear and tear.